In this Spyderco Resilience review, we are going to check out an awesome knife for general tasks. 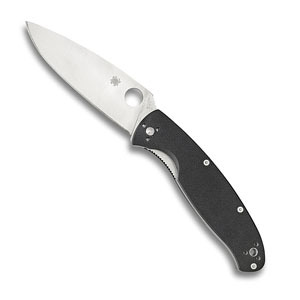 The Resilience falls into Spyderco’s Value Folders selection of knives. These Spyderco knives carry names that reflect commendable human values. In this line is the Ambitious, the Persistence, the Tenacious, and the Resilience, listed from smallest to largest. 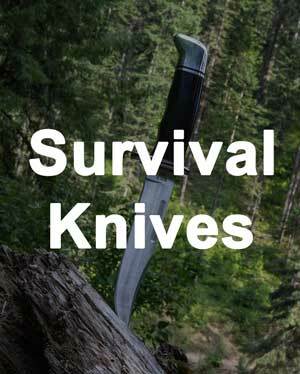 All of these knives are recognized as being great bargains in the pocket knife industry. 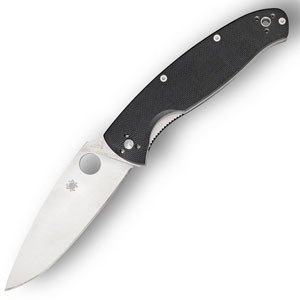 Aimed at the user who is shopping for high value at low cost, these knives feature everything you expect from a Spyderco knife. They contain economical materials in order to drive the cost down. The result is an extremely dependable knife at a budget-friendly price. Let's see why the Resilience is a great choice next. Spyderco’s reputation in the knife industry speaks for itself. They are credited with pioneering the pocket clip, the serrated edge of a pocket knife blade, and of course, their opening hole design. Spyderco produces hundreds of different knives in Golden, Colorado. For over four decades, this company has focused on making quality products. 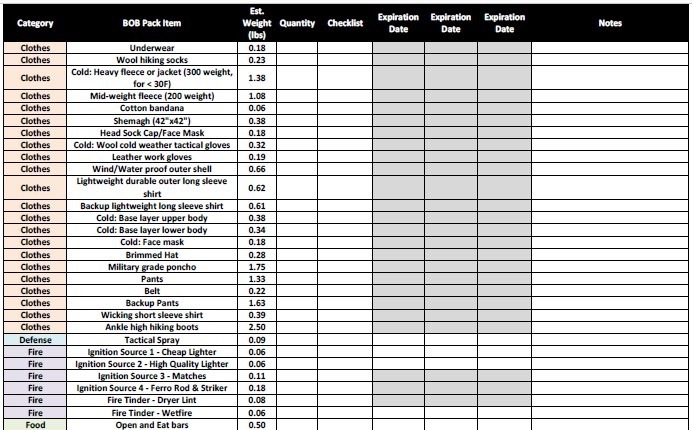 As a reputable brand, they stand by their work by offering a warranty on every product. 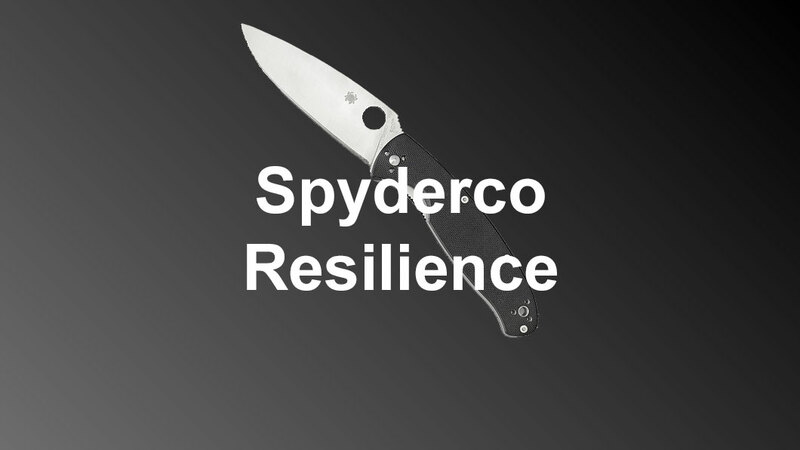 The Resilience is no different from other knives produced by Spyderco in quality. It features a solid steel blade, a four-way pocket clip, an enlarged opening hole, and a safe handle at an all-around great value. The blade of the Resilience is 4.25 inches long and has a plain edge. It is crafted from 8Cr13MoV stainless steel, which is high-quality steel made in China. In terms of composition and strength, it is very similar to the Japanese AUS-8. When compared to the steel used in this same economic class of knives, 8Cr13MoV is one of the highest quality. Obviously, knives that cost four times what this knife costs have a higher quality steel. However, when compared to similarly priced knives, the steel with which this blade is made is very high quality. The blade is extremely easy to sharpen and can be sharpened to a very thin, fine point. It holds an edge well. Steel that is more expensive holds an edge longer, but this blade performs admirably as long as it is treated well. Overall, this blade provides plenty of cutting strength. Opening the blade is extremely easy thanks to the opening hole and the phosphor bronze washers. The phosphor bronze washers located around the pivot point of this pocket knife make for an extremely smooth opening action. Spyderco’s classic opening hole makes for easy one-handed opening. While there is nothing particularly special about how this knife opens, it is refreshing how easily and smoothly it opens in the hand. Once opened, the blade is locked in place by a Walker LinerLock. 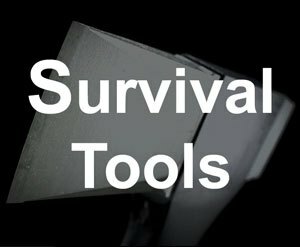 Most knife users are familiar with the basic liner lock. However, in case you are not, we will give a brief explanation. Custom knifemaker Michael Walker gathered older designs and created the modern liner lock decades ago. Essentially, the handle of the knife has a split liner. When the blade is opened, a spring forces part of the liner to wedge against the blade. While there are much stronger locking mechanisms that Spyderco makes, using a basic liner lock allowed them to reduce the cost of the knife. The blade should not wobble too much side-to-side. Nevertheless, do not expect this to function as well as Spyderco’s Compression Lock system. One awesome feature at this price point is the G-10 scales on the handle. G-10 is a type of fiberglass created by weaving together sheets of glass cloth and joining them using epoxy and high pressure. 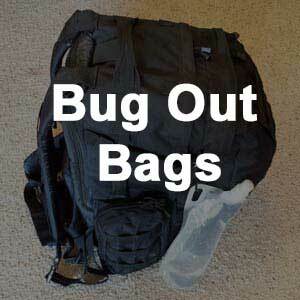 The result is a strong, lightweight material that is resistant to chemicals and temperature changes. The handle of the Resilience knife has great texture, which allows for a non-slip grip. It also features a choil, which is an indentation for your index finger to allow for a firm grip while cutting. The choil and the spine of the knife both have jimping, which is essentially just a series of notches cut into the metal. The result is an extremely strong grip and more cutting strength. The handle as a whole is comfortable to use and adds some degree of safety to the knife. Due to its size, this knife might not be the best everyday carry on the market. 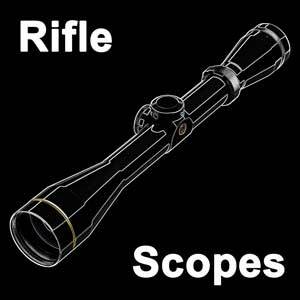 The closed length is 5.25 inches with a weight of 5.4 ounces. While this is a rather large, bulky knife, there will be a market for a knife of this size to be an everyday carry knife. If you are just an average knife user and do not think you need a knife of this size, you may be better off with the Tenacious or the Persistence from the same line of Value Folders. However, if you really do have a need for a larger knife, this would be an awesome knife to carry. 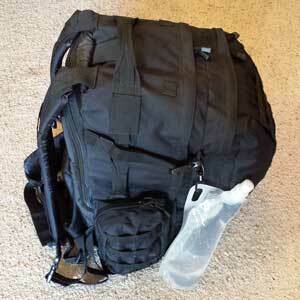 It has a four-position pocket clip as well as a lanyard hole. 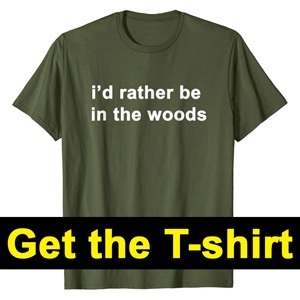 You can carry it in any way you see fit. The handle does not have any rough edges that will easily catch. It would function decently as a carry knife. Overall, this knife is a value purchase. While it does not have all of Spyderco’s greatest features, you are still getting a high-quality knife at a budget cost. It features a decently high-quality stainless steel blade, an adequately strong locking mechanism, a safe handle that allows for a very firm grip, and plenty of carrying options. A handful of things could be improved, but the fact is this knife is marketed as a budget knife. 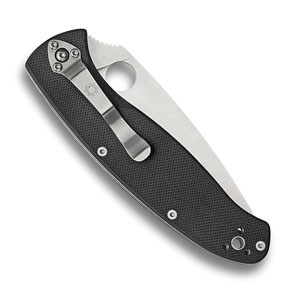 If you are looking for all of the nicest features Spyderco has to offer, you need to plan to spend a little more money. This one specifically uses their cheaper features to drive the price down. If you are looking for a large folding knife at an affordable price, the Resilience may just be the knife for you.